I have this new server that I wanted to use like the services offered by Paas's. After some disappointments with OpenShift and Appfog, I am now using Heroku. And I really love like it! On Heroku, you just Push with Git and your site is up-to-date. 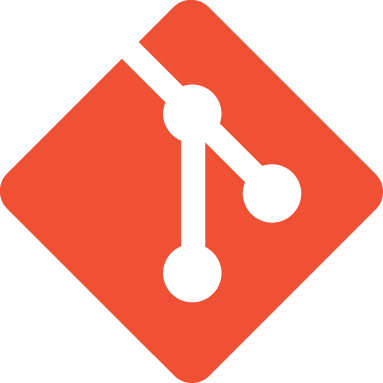 So, until I had to install my own Git server, I never made the difference between the bare repository and the working tree. All the files you have on your repo are a working tree. You can't push to a working tree. But if you can easily find free server services (Assembla, Bitbucket), it's not a deploy option like in Heroku. If you are working on a web project, you would like to check the result "live" without having to update it manually.